Many people have found the following online tools to be helpful in their memory efforts. 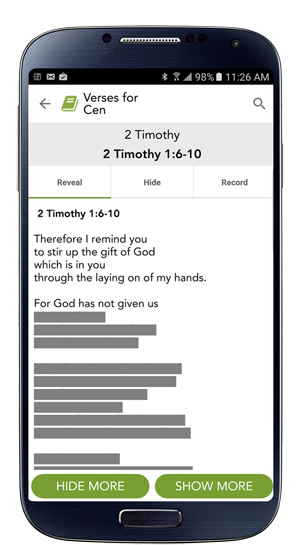 We also recommend using the SMF App and VerseLocker to memorize Scripture on your mobile device. Of course, the most important thing to us is that you are memorizing Scripture—no matter which tools you use!